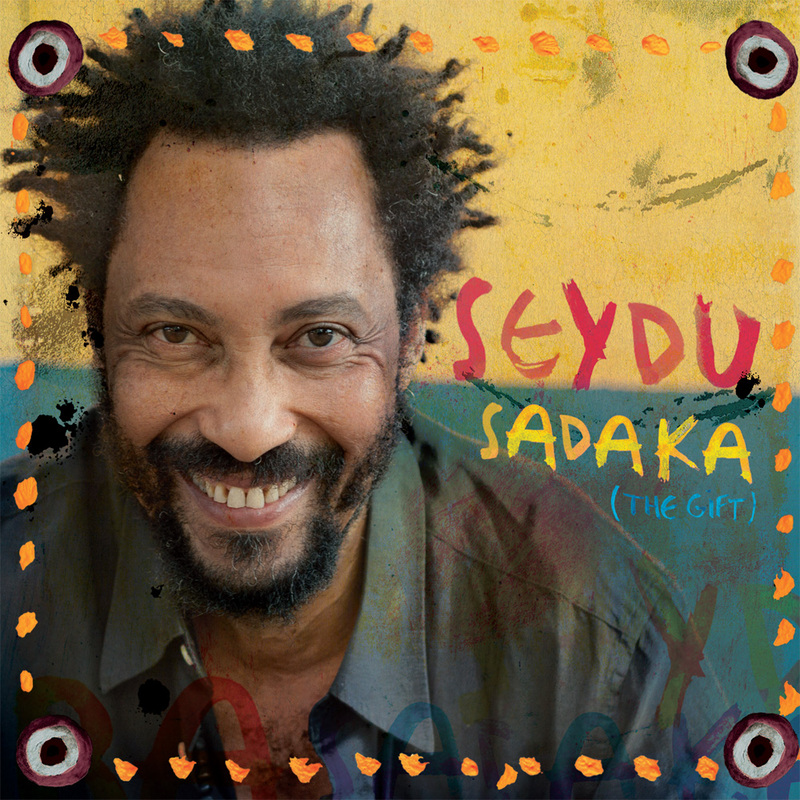 The great Sierra Leonean artist SEYDU returns to the global world music scene with a new album that will be released in September 2016 called SADAKA (THE GIFT), which has the same title as this first single. “Palm Wine Music”, or “Maringa” . He is considered the successor of artists like deEbenezer, Calendar & His Maringa Band and S.E. Rogie. To share is to give..